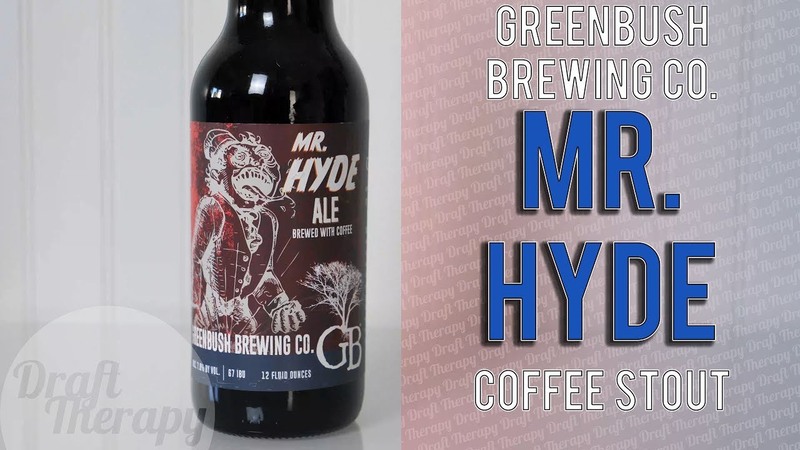 Mr. Hyde by Greenbush Brewing Company is a 7.8% stout in Sawyer, Michigan. 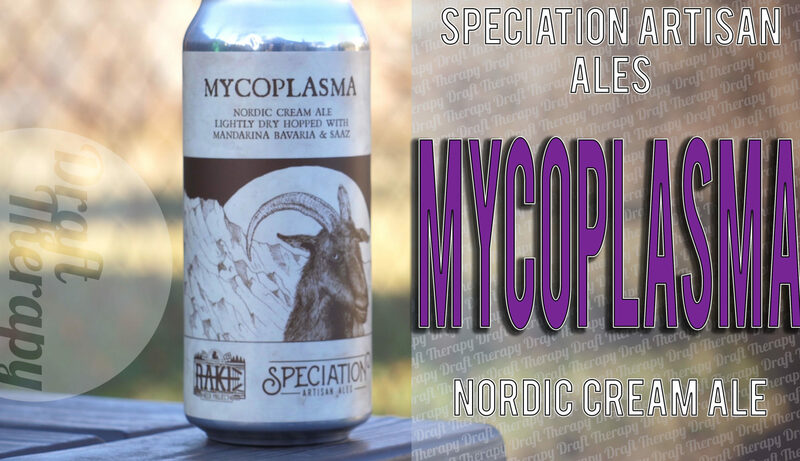 Greenbush lists this as a creamy coffee stout, and it has full fledged coffee flavor in spades, but is it too much for a non coffee fan, and does that “creamy” flavor poke through in the darkness? Find out if you’re a Mr. Hyde, or if Dr. Jekyll is more your speed! 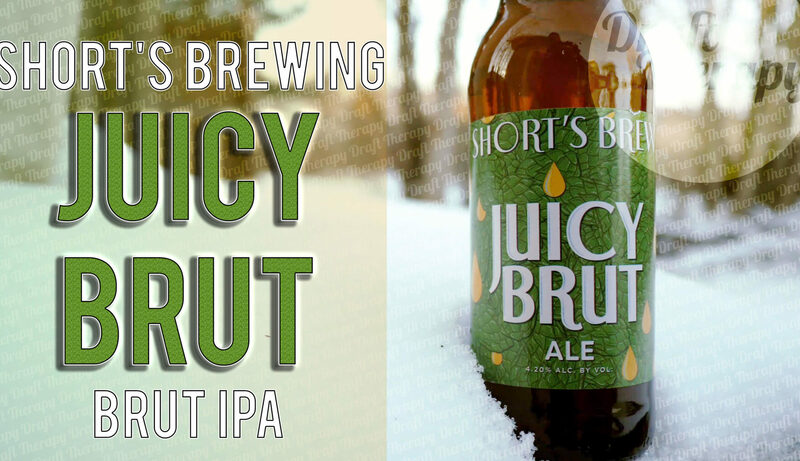 Short’s Brewing’s Juicy Brut is a 4.2% IPA and it’s Short’s latest in the Brut IPA style. 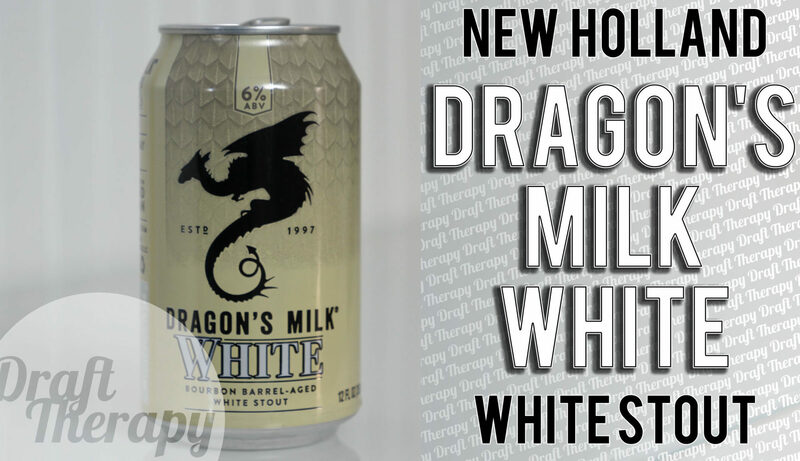 With Short’s pub in Bellaire, Michigan and the production facility in Elk Rapids, I’m always confused, but there’s one thing that I do know, and that’s that Short’s has no problem making some quality beers and they’re very agile with the beer they produce. So is the Brut style here to stay, and does Short’s Juicy Brut contribute to the overall lineup? Watch the video below!